Now through May 24, view the artifacts that illuminate the life and legacy of Aldo Leopold. The Leopold legacy continues. 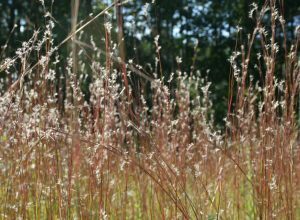 Learn how land restoration in Leopold Country has evolved over the generations. 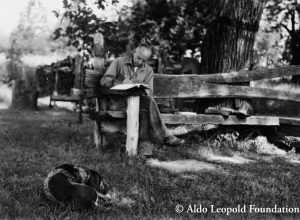 The Leopold Landscape Alliance (LLA) is seeking to purchase the birthplace and childhood home of world-renowned conservation pioneer Aldo Leopold….